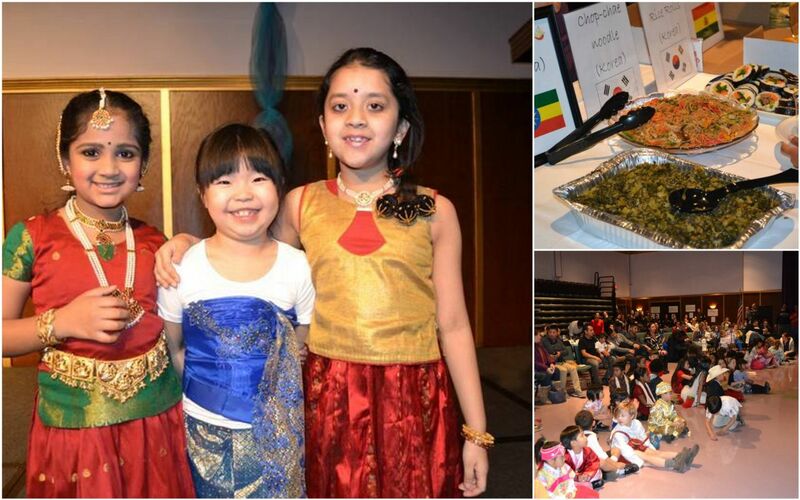 Last week, our community gathered to celebrate the rich cultural diversity at Westminster. The school was alive with sights, sounds, and smells from countries across the globe. Each year, Westminster celebrates the diversity of its students and families, and enjoys this gathering to highlight the wonderful cultures and traditions that distinguish us and contribute so much richness to our community. Our families represent countries far and near, and our students speak more than 20 different languages. On February 27, an evening event just for the adults will add to our diversity celebration. While the children enjoy supervised activities, their parents can sample world foods, sip a beverage, and be treated to entertainment and a special presentation from the administration.